See what others are saying about Brownstein and Nguyen. Visit our Testimonials page! 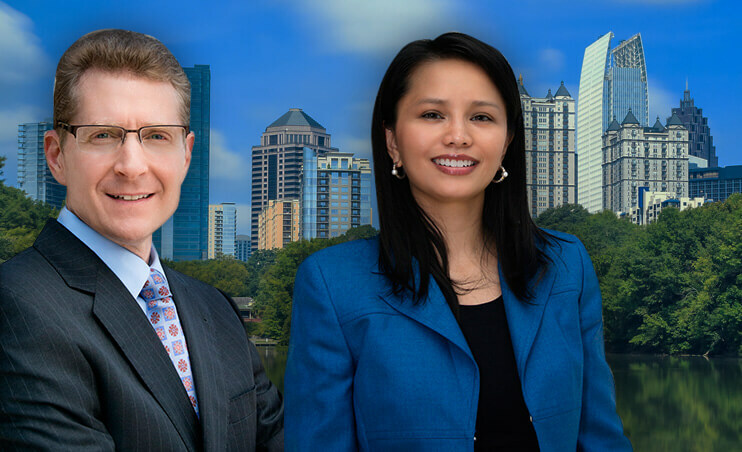 Welcome to the website of Brownstein & Nguyen, a firm of attorneys in Atlanta, Georgia focused on immigration matters, business litigation and personal injury cases. The firm’s founding partners have over 45 years of combined experience in their respective areas of practice. Jay Brownstein is a civil trial attorney with 25 years of experience representing individuals and business clients throughout all phases of business disputes and personal injury litigation, including trials and appeals. 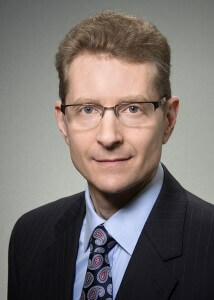 Mr. Brownstein also advises and represents business owners on a range of business matters. 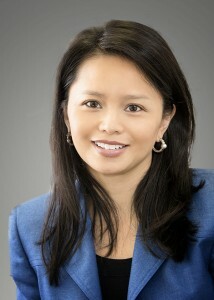 Tien Nguyen, an immigration lawyer with over 20 years of experience, represents clients in all aspects of immigration matters, petitions and cases before government agencies and offices, courts and appeal boards. The firm is peer-rated AV by Martindale-Hubbell, indicating the highest level of legal skill and ethics, and our lawyers have been recognized as being among the best in their practice areas. Explore this website to learn more about our firm, its practice and lawyers and how we might help you. If you have questions about our firm or a legal case or matter, please call us or contact us about your question or case here. Please enjoy the site, and let us know what you think! You can also find us on Twitter, “like” us on Facebook, or circle us on Google+. We hope you find the information provided on legal topics and issues useful. However, nothing in this website constitutes legal advice and there is no attorney-client relationship between our firm or its attorneys and users of this site without a written engagement. If you want personal attention, call Mr. Brownstein. To see more testimonials, click here! 2010 Montreal Road, Tucker, Georgia 30084.